VIAVI Unveils Industry’s First 3GPP-Compliant 5G Core Emulator, Accelerating Network Development to Speed 5G Deployments | VIAVI Solutions Inc.
VIAVI is leading the way from the lab to the field with 5G testing, validation and assurance solutions for the complete network lifecycle. 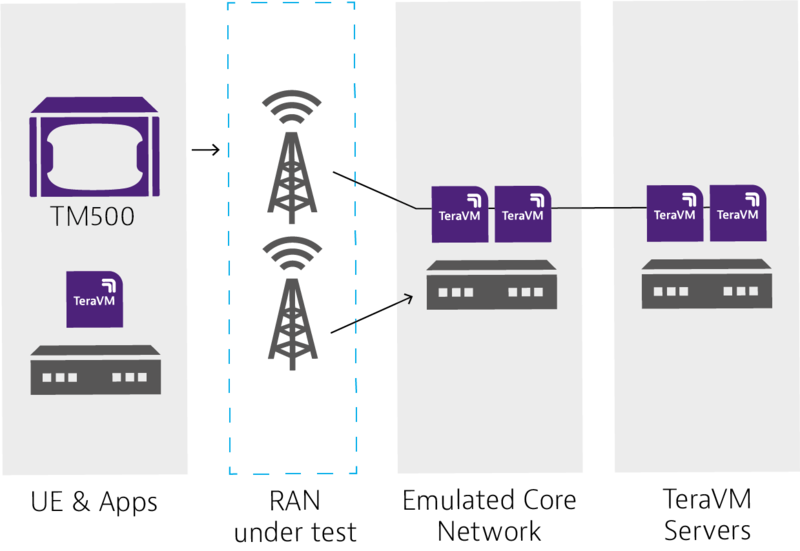 San Jose, Calif., October 31, 2018 – Viavi Solutions Inc. (VIAVI) (NASDAQ: VIAV) today introduced the TeraVM 5G Core Emulator solution, the first mobile core emulator compliant with 3GPP standards, empowering faster 5G network development and deployment. With this addition to the TeraVM family and RANtoCore™ portfolio, VIAVI enables complete, end-to-end 5G base station testing and validation, simplifying the development lifecycle of gNodeB (gNB) base stations for a more agile, 3GPP-compliant network. Service providers and network equipment manufacturers are challenged to advance their 5G plans in the face of changing and maturing 3GPP specifications. The TeraVM 5G Core Emulator enables gNB RANtoCore testing and validation before the core network is available, allowing Radio Access Network (RAN) engineers to control their own test environment with an emulated core network that is always available. The software-based 5G Core Emulator eases evolution to a converged RAN and core network, helping service providers future-proof their network for tomorrow’s 5G service without disrupting delivery to subscribers today.